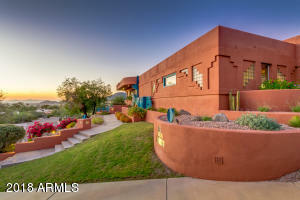 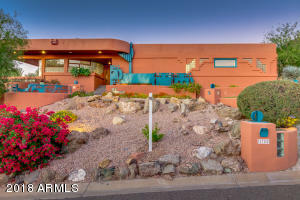 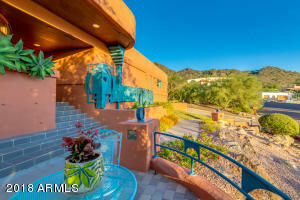 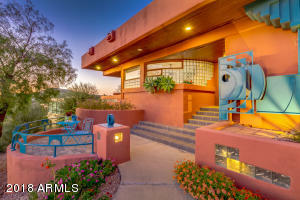 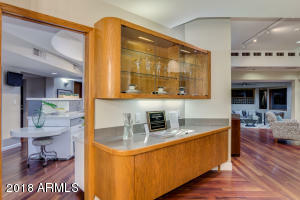 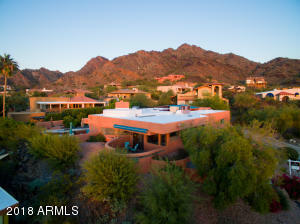 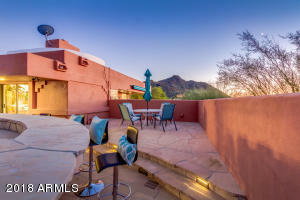 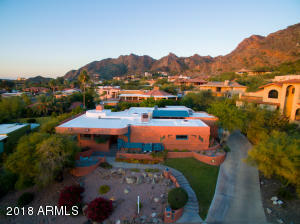 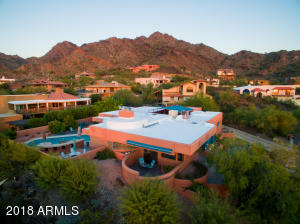 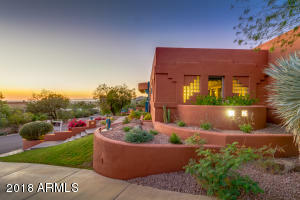 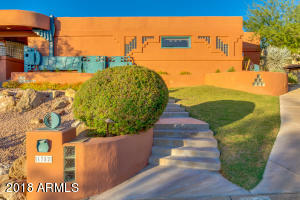 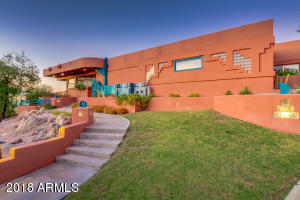 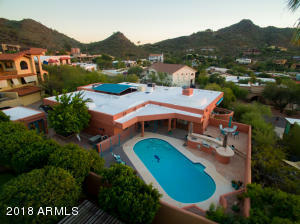 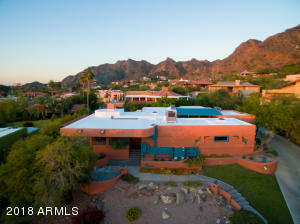 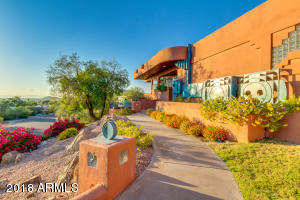 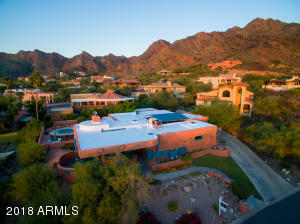 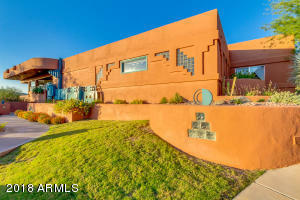 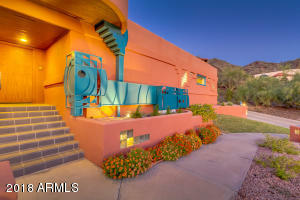 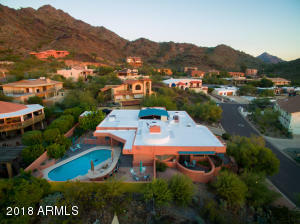 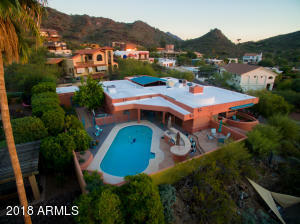 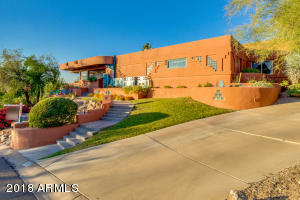 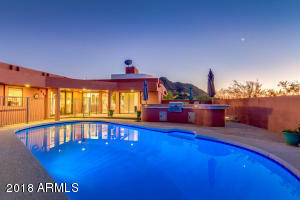 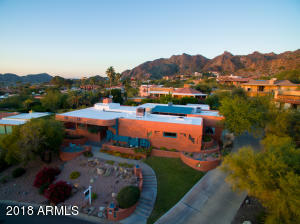 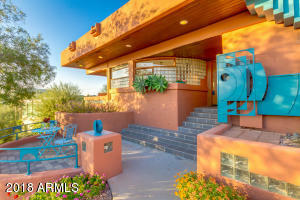 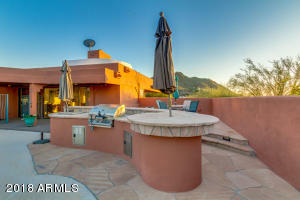 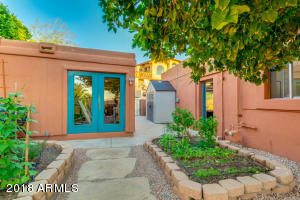 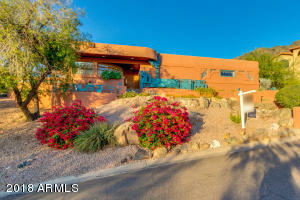 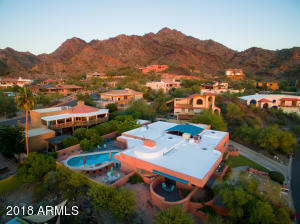 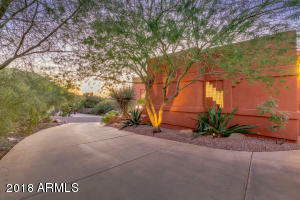 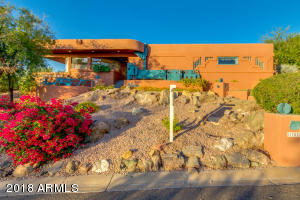 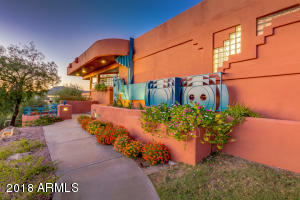 This extraordinary home built by Charles Schiffner, son-in-law of world-reknowned Frank Lloyd Wright, is a masterpiece! 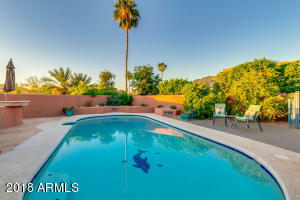 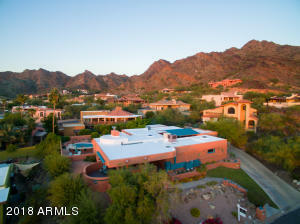 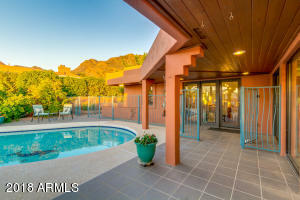 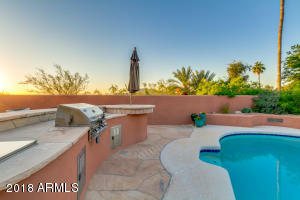 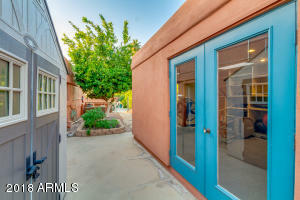 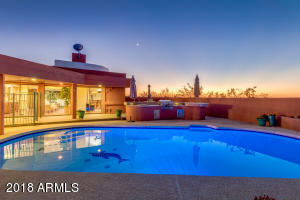 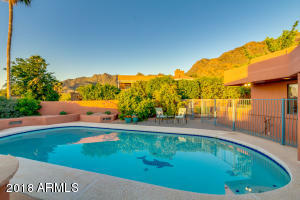 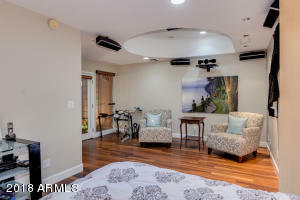 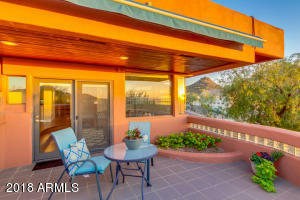 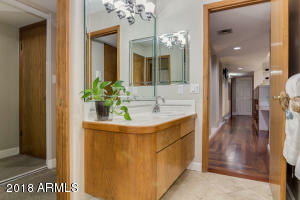 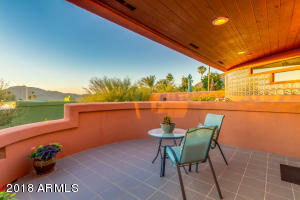 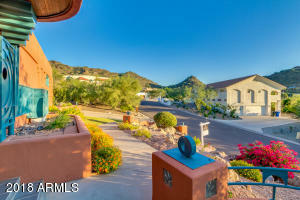 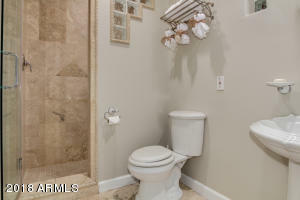 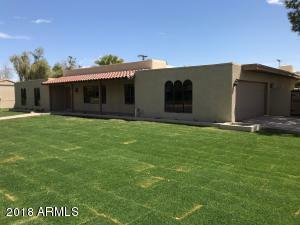 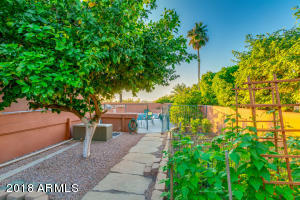 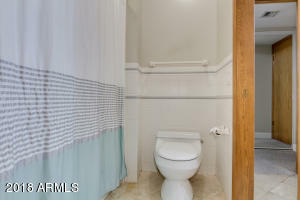 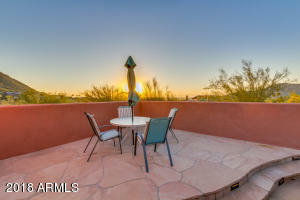 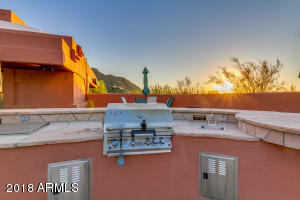 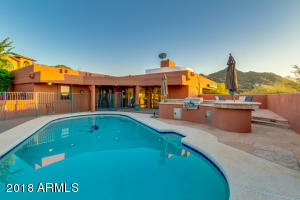 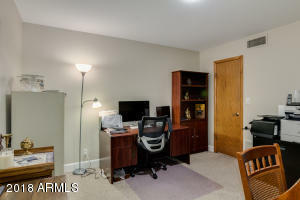 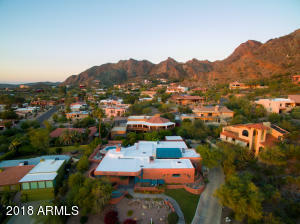 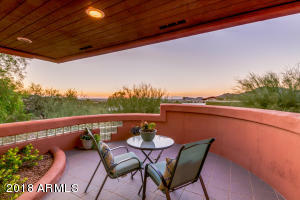 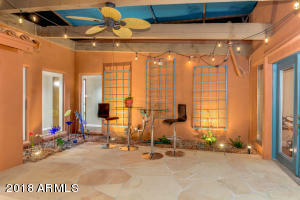 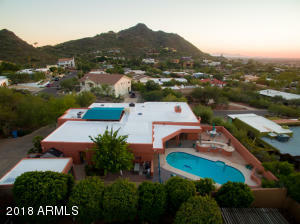 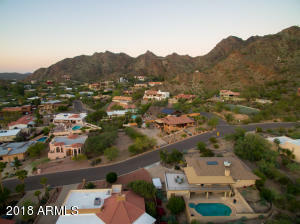 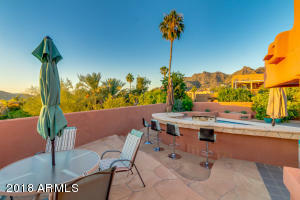 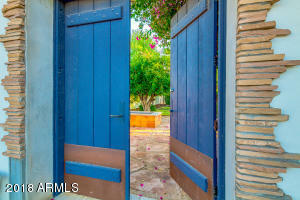 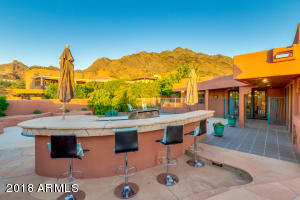 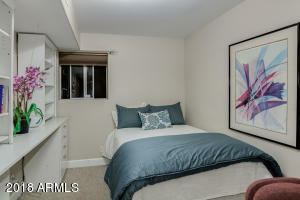 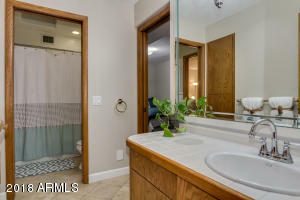 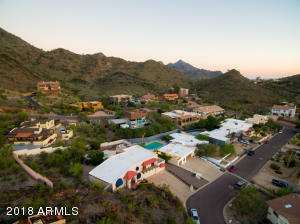 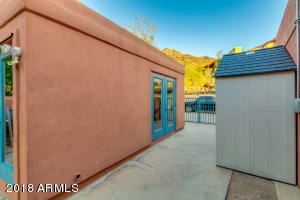 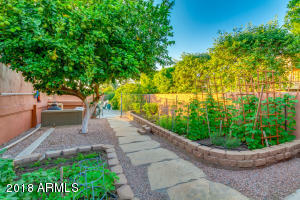 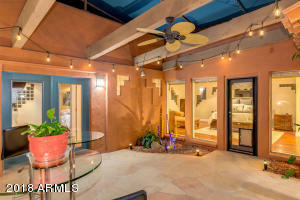 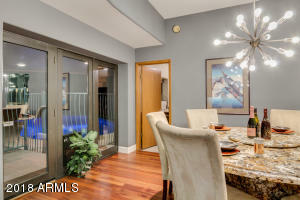 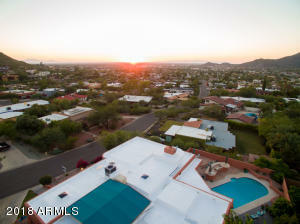 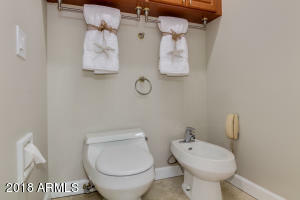 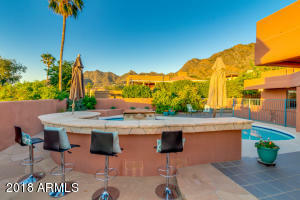 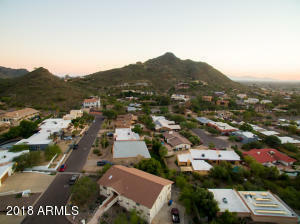 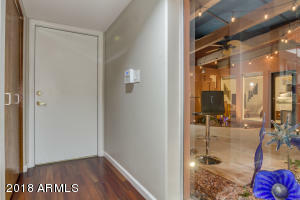 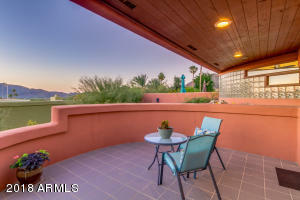 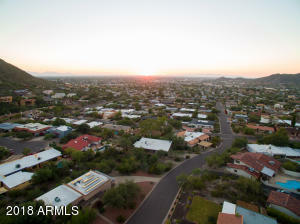 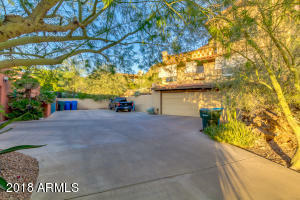 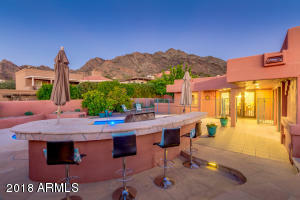 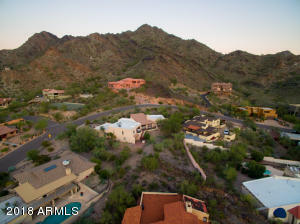 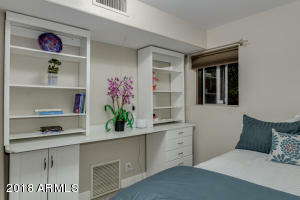 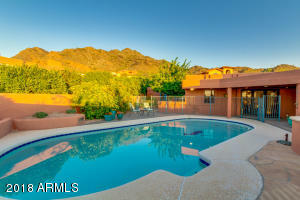 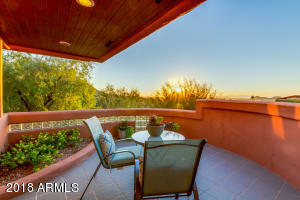 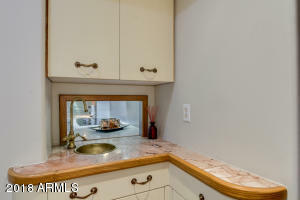 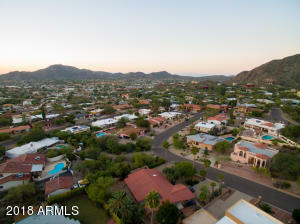 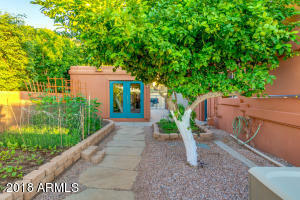 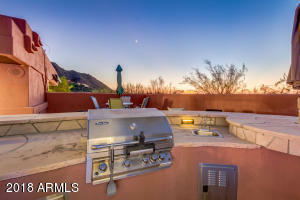 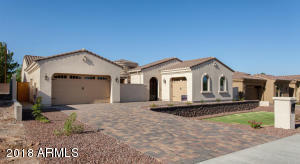 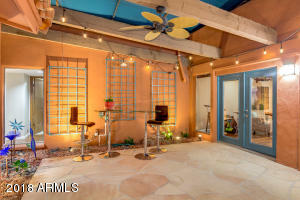 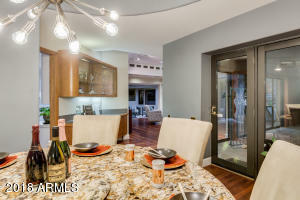 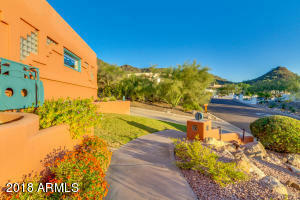 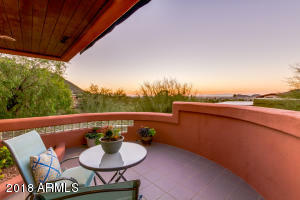 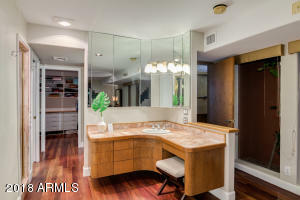 You have gorgeous Mountain Views, as well as views of the valley. 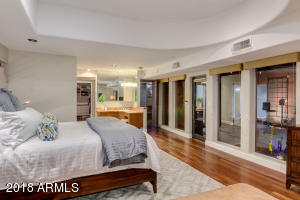 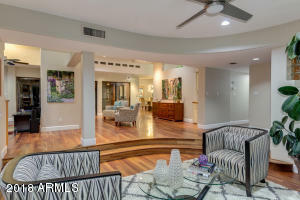 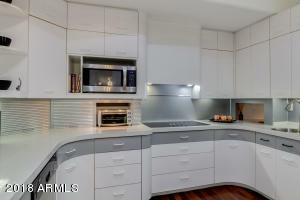 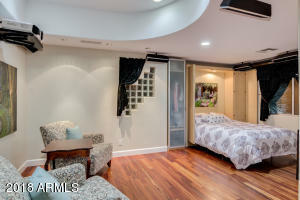 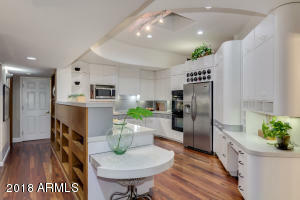 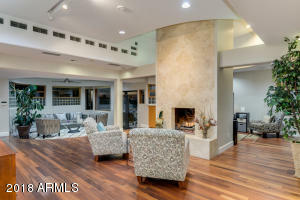 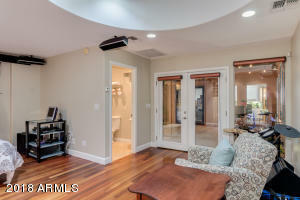 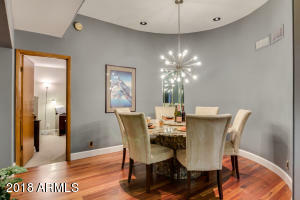 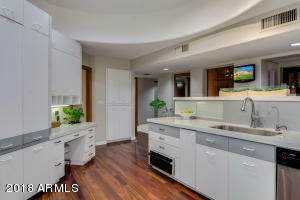 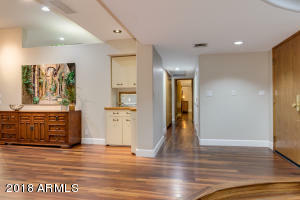 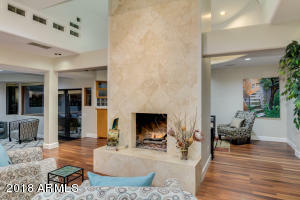 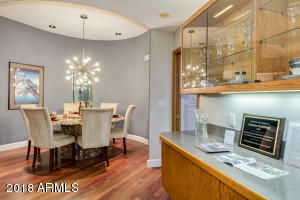 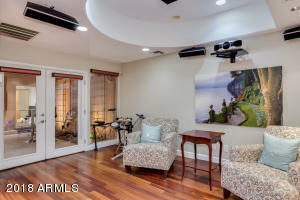 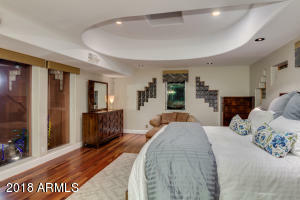 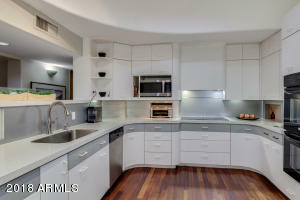 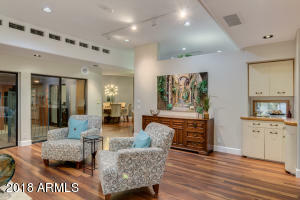 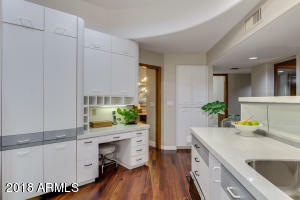 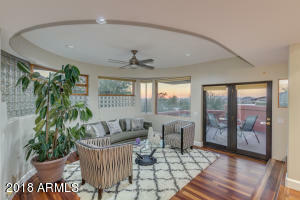 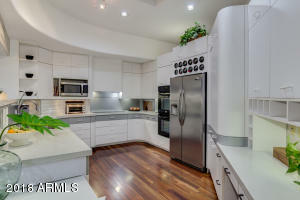 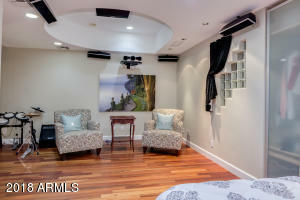 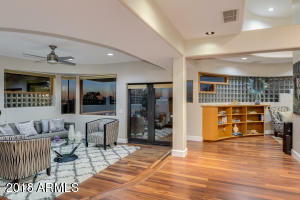 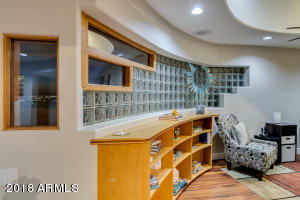 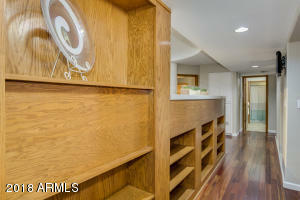 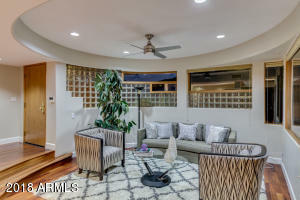 The architecture of this home is immaculate, with curves and natural light throughout. 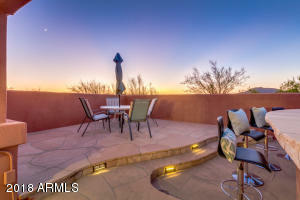 The sunsets from this extraordinary home are truly breathtaking. 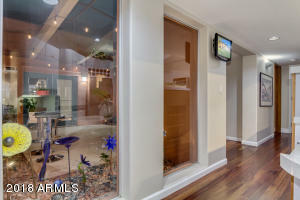 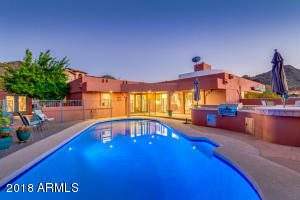 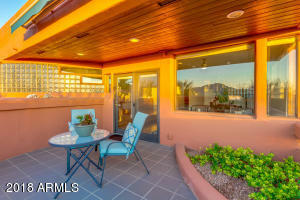 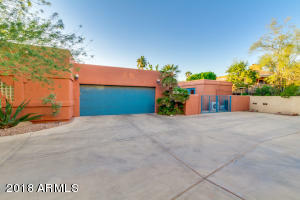 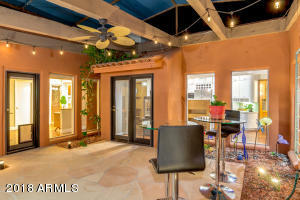 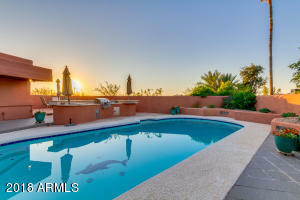 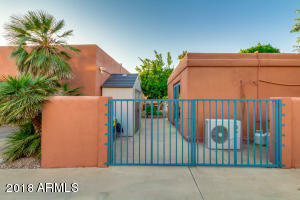 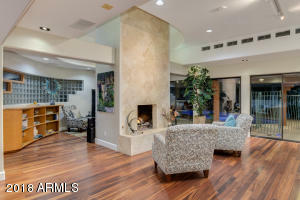 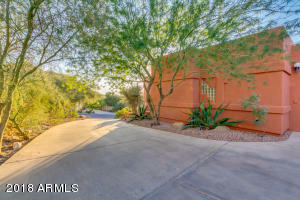 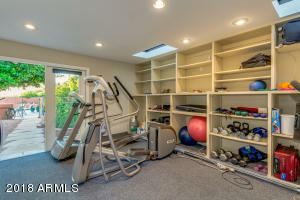 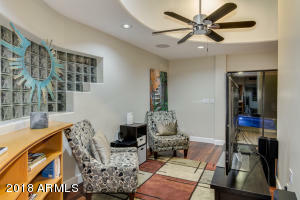 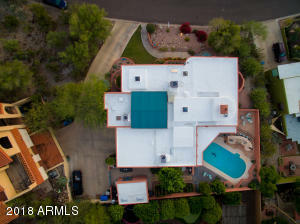 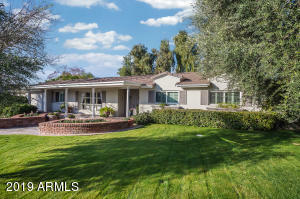 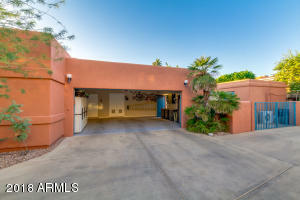 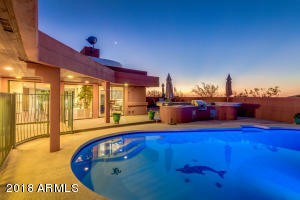 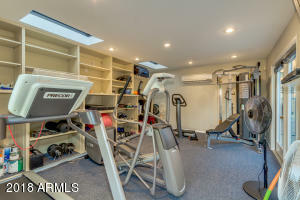 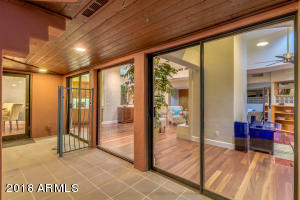 With a gorgeous pool, separate air-conditioned workout facility, outdoor grill, movie theater/bedroom, covered courtyard, and much more, this home truly has it all! 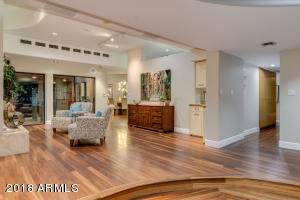 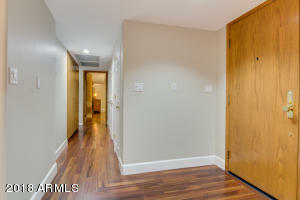 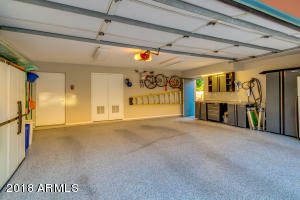 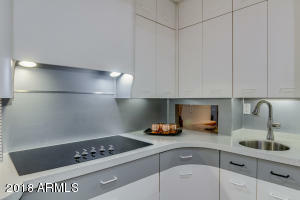 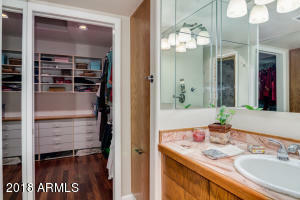 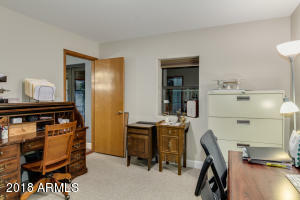 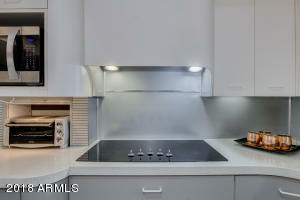 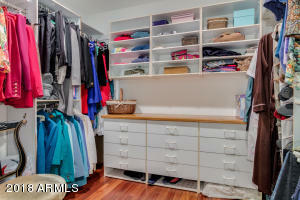 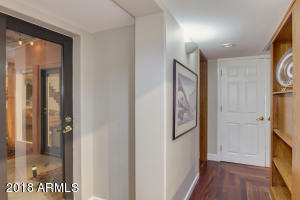 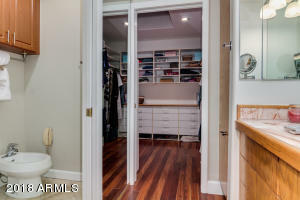 The floor plan of this property is incredible, and offers a vast amount of useful space. 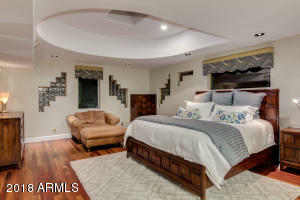 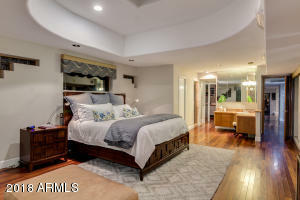 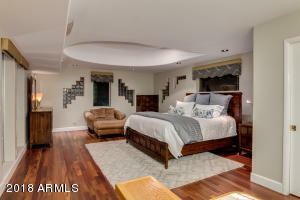 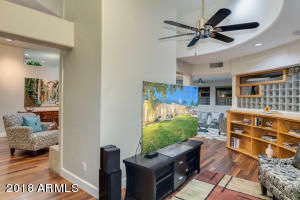 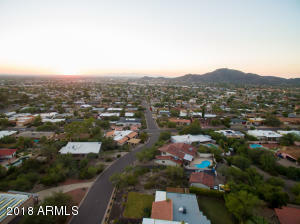 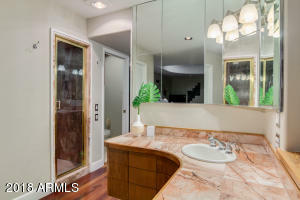 One of the 4 bedrooms converts into a movie theater, gorgeous kitchen, and incredible views, this is a property that you will not want to leave. 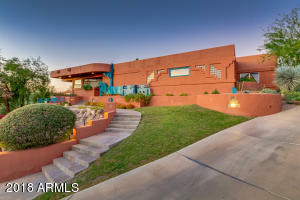 Do not miss your opportunity to own this Masterpiece!